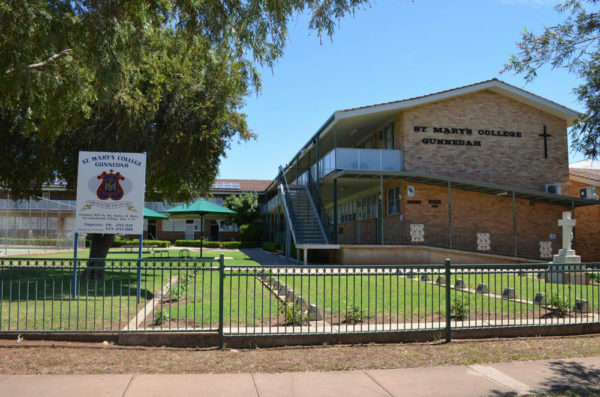 St Mary’s College Gunnedah is a Catholic co-educational secondary school serving the Gunnedah region in North-West NSW. With a population of around 400 students, St Mary’s provides a holistic Catholic education in a caring and stimulating environment following the tradition of the Sisters of Mercy who founded the College in 1879. St Mary’s College Gunnedah has always had a strong academic focus with many students progressing to university studies. 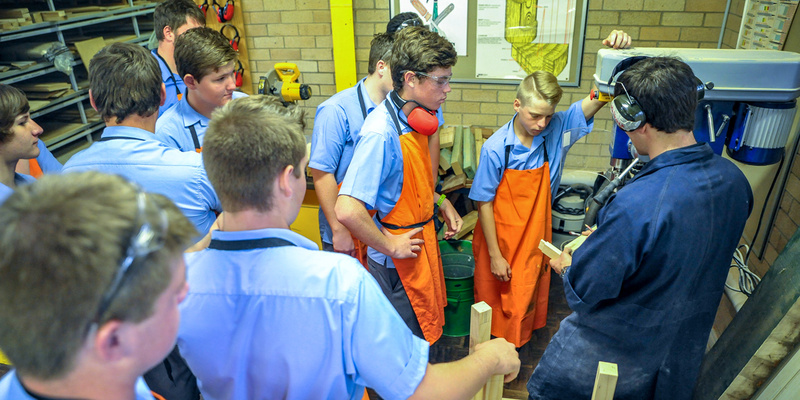 An active Vocational Educational and Training program has also provided students with a successful pathway into apprenticeships and traineeships. 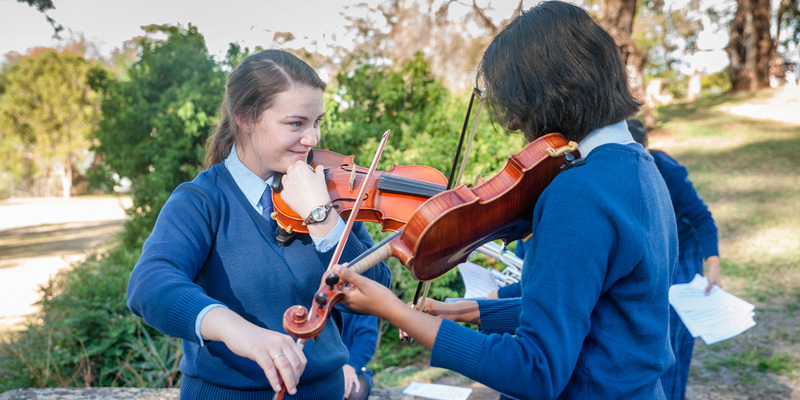 Cultural pursuits have always been a part of St Mary’s College and the band and choir prove very popular with students and parents. A comprehensive sporting program provides students with an opportunity to excel, representing the College at the NSW Combined Catholic Colleges (CCC) and State levels. 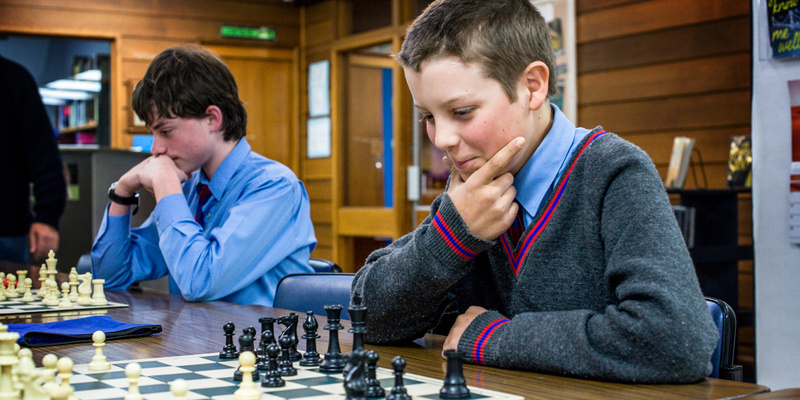 The members of the community of St Mary’s College will strive to provide a caring and stimulating environment for a holistic education of high quality for all of the College’s students, in the Catholic and Mercy traditions. Nothing from Thursday, 18 April 2019 to Thursday, 09 May 2019.